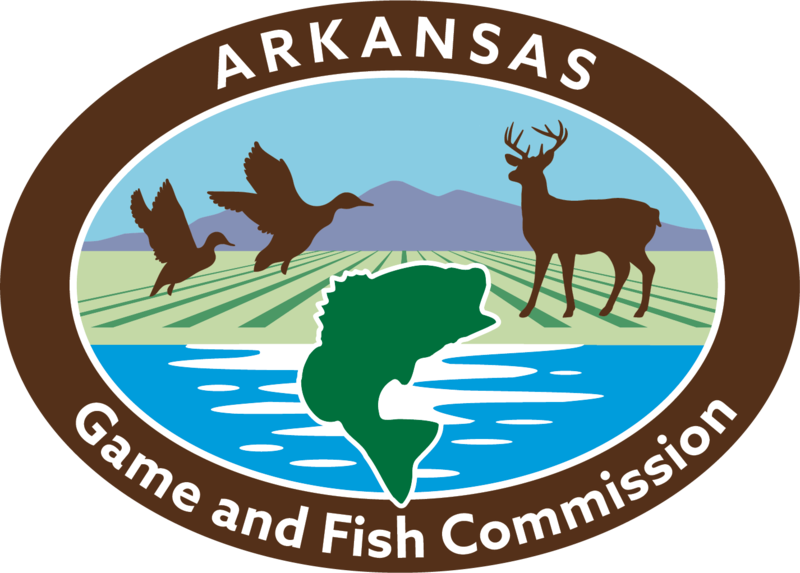 This position will be responsible for assisting AGFC programs staff and Region 8 biologists and technicians. --Assist in the implementation of established natural resources management projects on multiple Wildlife Management Areas. --Assist with and/or complete independently quail call counts, quail brood surveys, turkey brood surveys, and bird monitoring point counts to determine population trends. --Assist programs staff with surveys for species of greatest conservation need and/or endangered and threatened species. --Assist programs and regional staff with habitat monitoring data collection. --Assist programs and regional staff with collection of native seed for native habitat restoration projects. --Assist field personnel with maintaining and monitoring wildlife openings and old field systems mechanically and chemically. --Assist in monitoring and maintaining Wildlife Management Area infrastructure, boundary lines, roads, trails, and fire lanes. --Operate tractors, chainsaws, UTVs/ATVs, GPS equipment, and other farm implements. This will be a joint position between programs staff and region 8 staff, allowing the intern to gain experience in and knowledge of a wide variety of wildlife management issues and techniques. Programs staff conduct surveys for a variety of at-risk species statewide. Assisting with surveys will give the intern an opportunity to gain an understanding of at-risk species biology, conservation efforts, and monitoring techniques in the state. In addition, the intern will assist with native seed collection and collection of habitat data. Region 8 staff are responsible for management of multiple WMAs and a variety of habitats, including native grasslands, woodlands, and moist-soil units. Central Arkansas WMAs (Camp Robinson SUA/Stone Prairie WMA/Bell Slough/Gulf Mountain/Galla Creek/Ed Gordon Point Remove) are host to a diverse array of wildlife and require intensive habitat management. The intern will assist field staff with various habitat management activities (invasives species removal, water management, old field maintenance, and fire lane maintenance) and will learn a variety of techniques and the use of various equipment while doing so. The intern will also have the opportunity to assist with or independently conduct wildlife surveys using established protocols for quail, turkey, and songbirds.